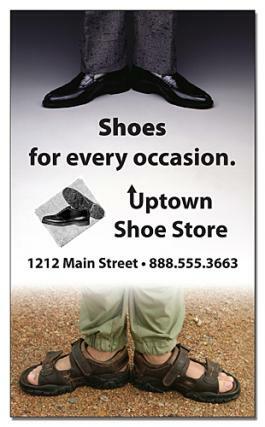 3x5 Custom magnets - outdoor & car magnets 30 Mil square corners are promotional items with strong hold. These personalized magnets will position your campaigns over moving cars. These promotional rectangular shape magnets are ideal for business and individual announcements. You can employ these personalized rectangular magnets to drive your summer sales, announce your relocation, and show your affiliation to a cause or for any other purpose. You can make use of our free customization and free shipping to make the best impact. Order your promotional magnets today! Request a quote to know what you can save on ordering these 3x5 Custom magnets - outdoor & car magnets 30 Mil square corners. Product Size: 3 in. x 5 in.